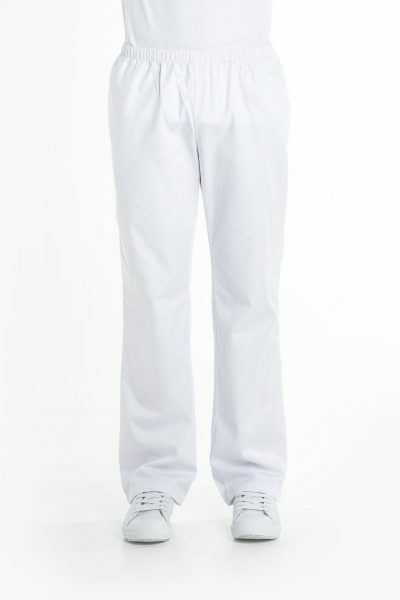 Hard wearing uniforms for the caring professional that works all day, every day. 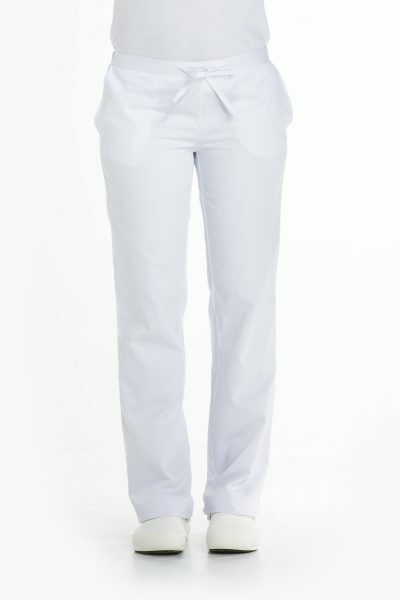 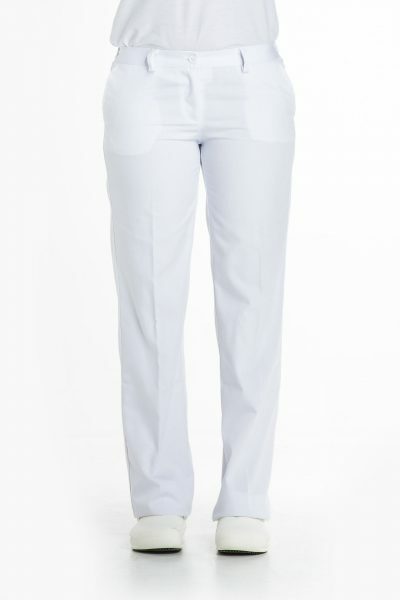 A trouser in a woman's fit that is lightweight and easy to wear, made of a polyester/cotton mix that means it will wash and wear really well. 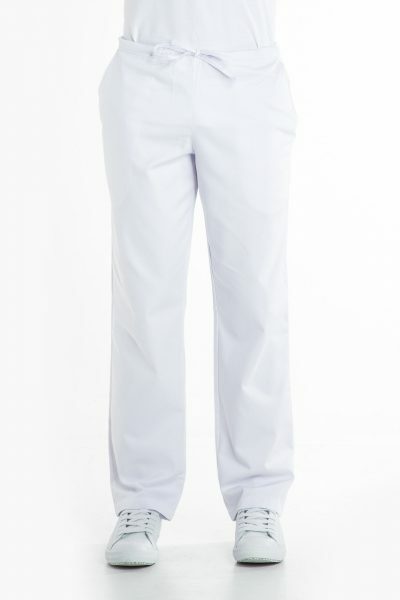 A trouser that is lightweight and easy to wear, made of a polyester/cotton mix that means it will wash and wear really well.